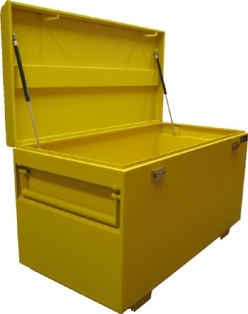 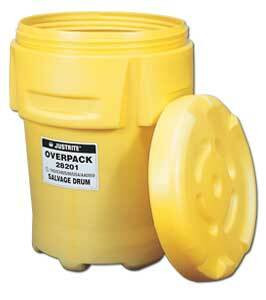 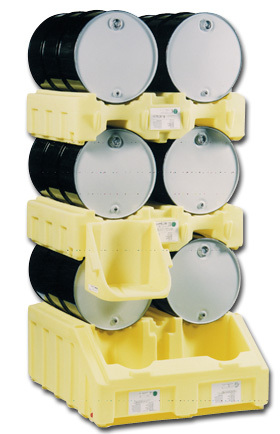 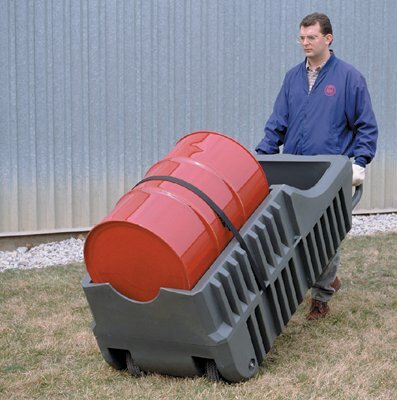 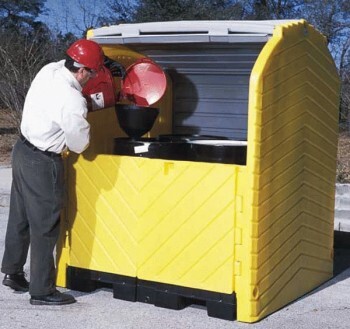 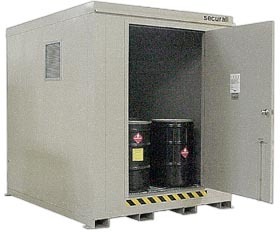 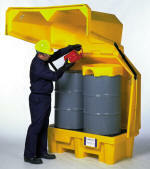 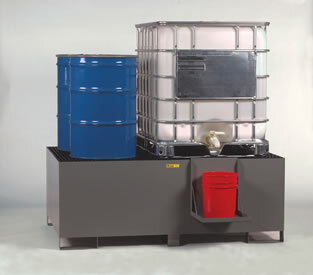 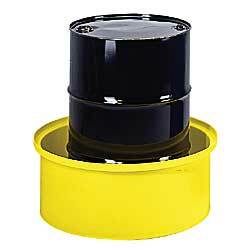 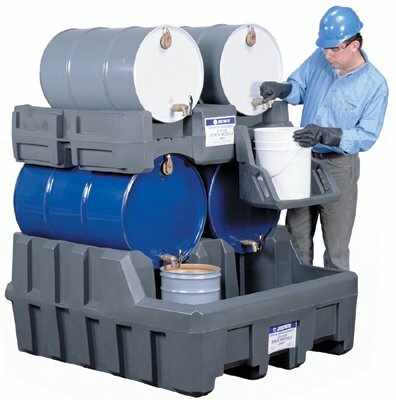 Material Handling Solutions is your source for spill containment and other industrial safety equipment.The all-polyethylene containment units feature a lockable, weather-proof design, allowing secure outdoor storage of hazardous materials and wastes. 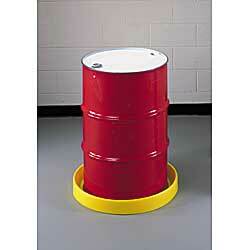 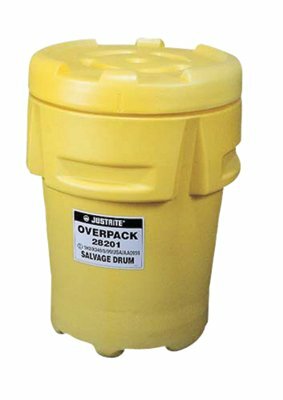 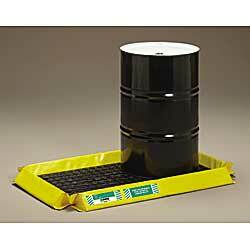 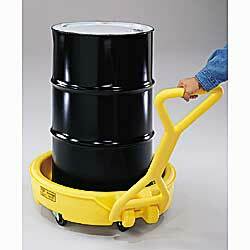 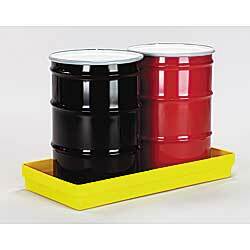 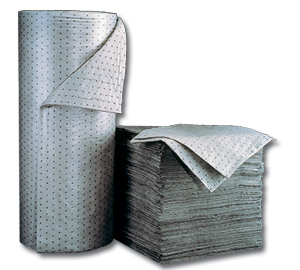 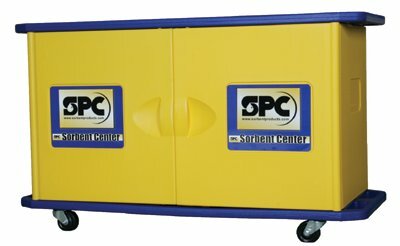 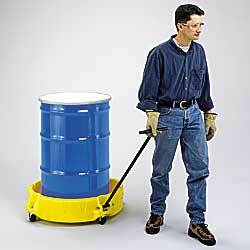 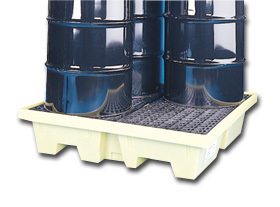 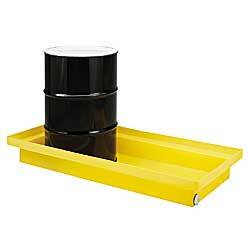 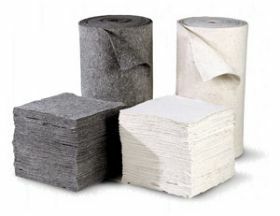 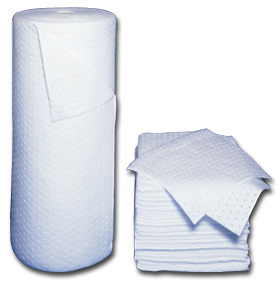 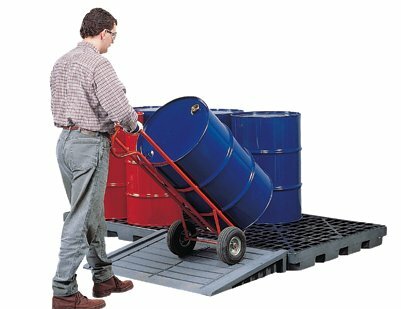 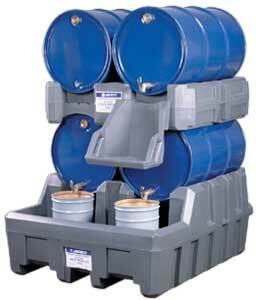 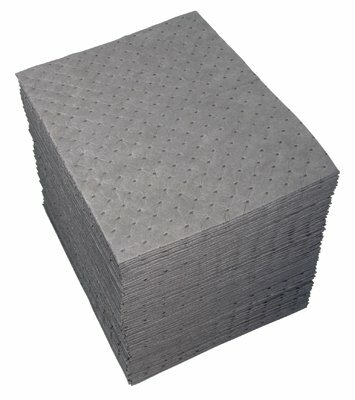 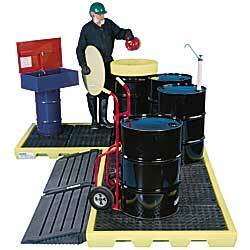 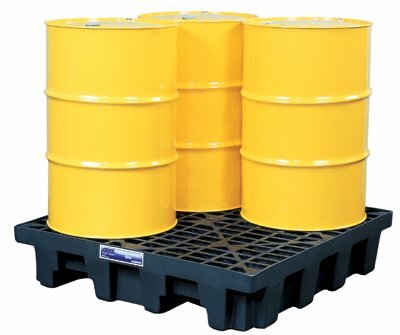 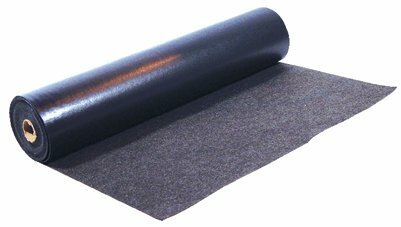 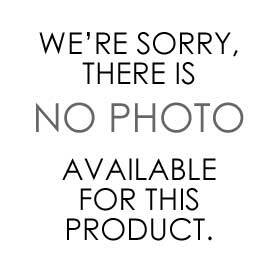 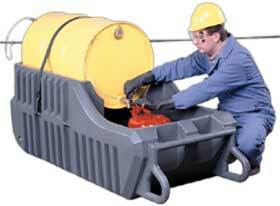 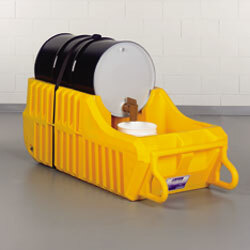 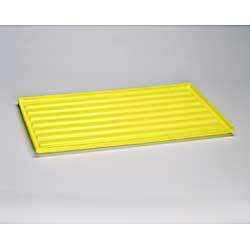 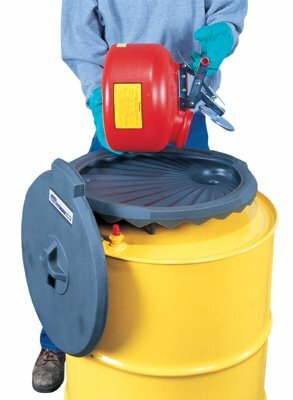 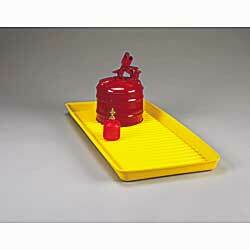 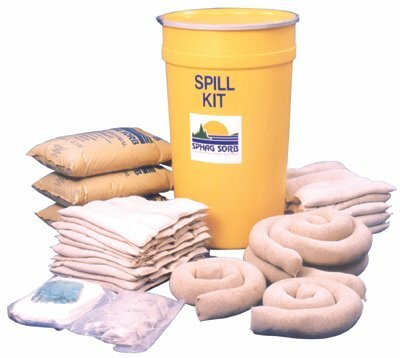 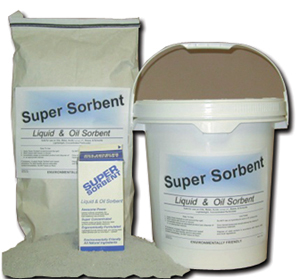 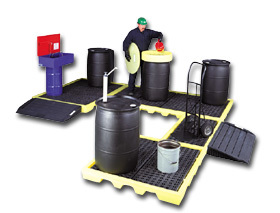 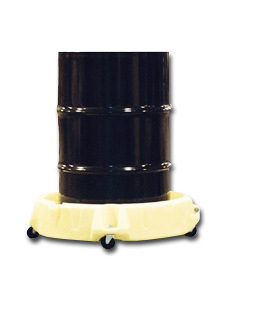 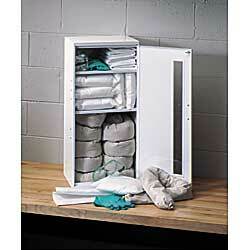 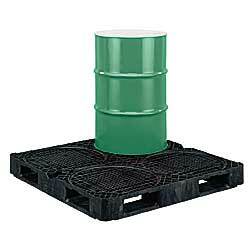 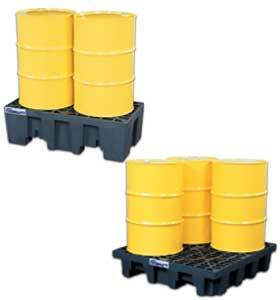 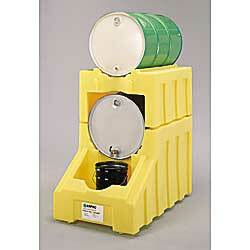 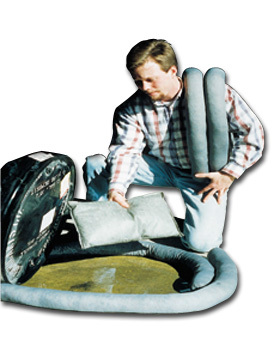 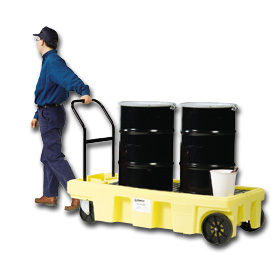 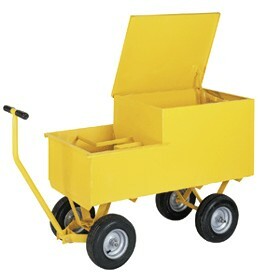 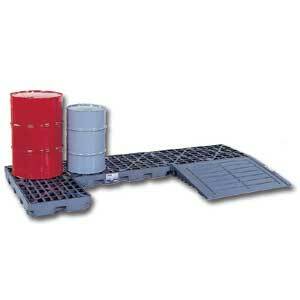 We carry a variety of spill containment includingÂ spill pallets, drum attachments, 48''safety chest/job box, spill scooter and facilities maintenance absorbents and spill containment pillows. 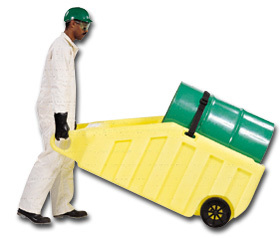 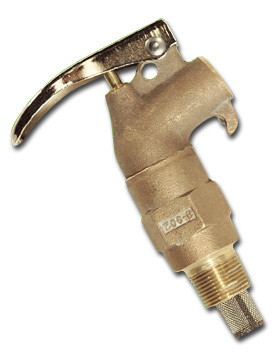 We also carry hazmat and spill containment equipment such as hazardous materials storage buildings and emergency response pillow wagons. 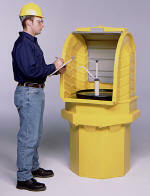 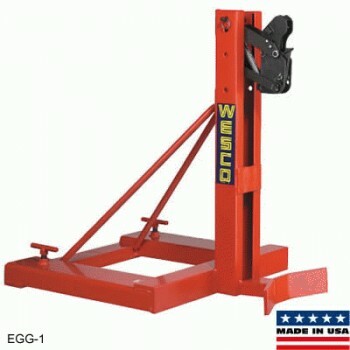 If you have any questions please call toll free and a specialist will be happy to help you.